Christina Aguilera confirms Gwen Stefani's addition to the The Voice as a coach. 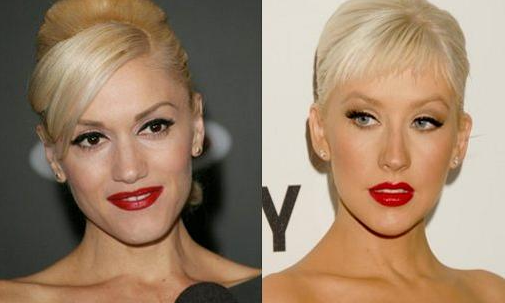 Christina Aguilera has confirmed No Doubt frontwoman Gwen Stefani will join talent show The Voice as a coach. Rumors that bosses at the NBC TV network wanted the Don’t Speak singer to replace Aguilera while she takes time off during her pregnancy began to circulate earlier this month, and the Dirrty star appears to have now confirmed the news. Pharrell Williams is set to replace judge Cee Lo Green for the next series of the talent show competition, while singers Adam Levine and Blake Shelton are expected to keep their spots on the panel. The seventh season of the show is due to start filming in June.